Vallejo is the home of Six Flags Discovery Kingdom theme park and Mare Island Historic Park. Enjoy the largest city in Solano County and historical Blue Rock Springs. We've helped many people with therapy, health and wellness in Vallejo and elsewhere in the Golden State. 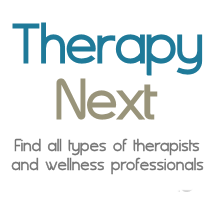 Therapists in Mare Island, East Vallejo, West Vallejo, North Vallejo, South Vallejo.